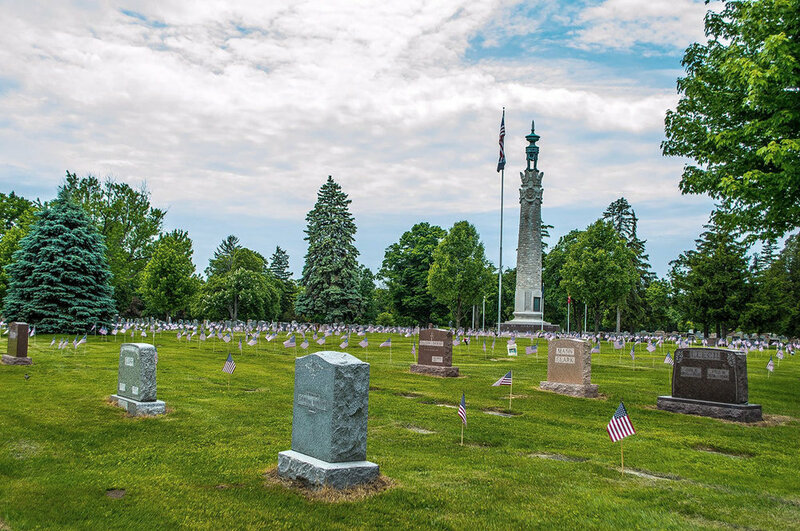 Since 1922, Toledo Memorial Park has provided area families a final resting place of incomparable beauty, service and attention to detail for their loved ones. 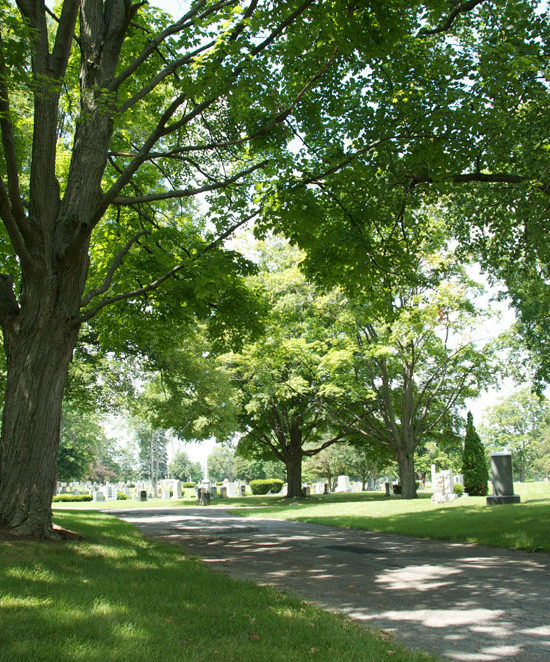 Toledo Memorial Park offers a variety of burial and cremation options to ensure everyone can find their Forever Place. We pride ourselves on providing quality, value and personalized service amid a setting of exceptional natural beauty. Please Join us for our 4th Annual Mother’s Day Walk, May 4th, 2019 @ 9am. 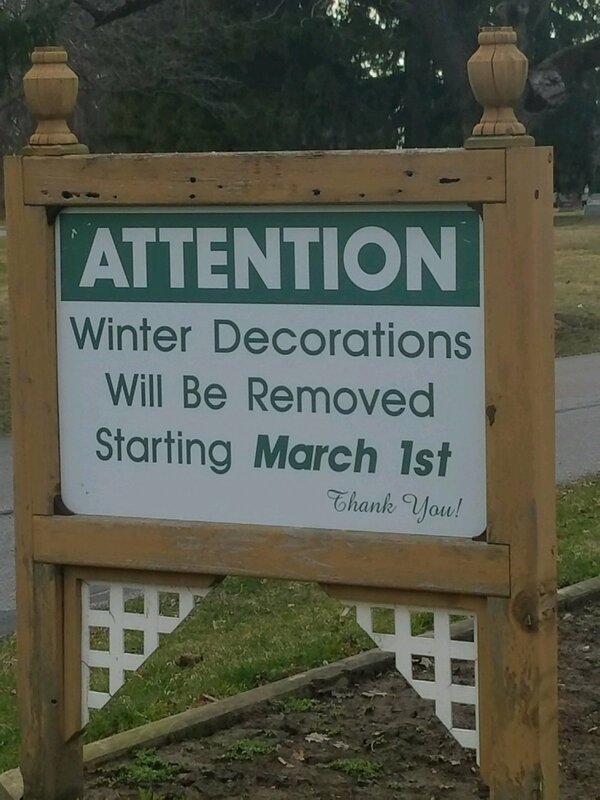 All decorations must be contained to a cemetery approved vase, cone flowers are not permitted as they easily become air borne in windy conditions. With the large amount of rain showers and snow melt these past months we are experiencing heavy settling of the ground. 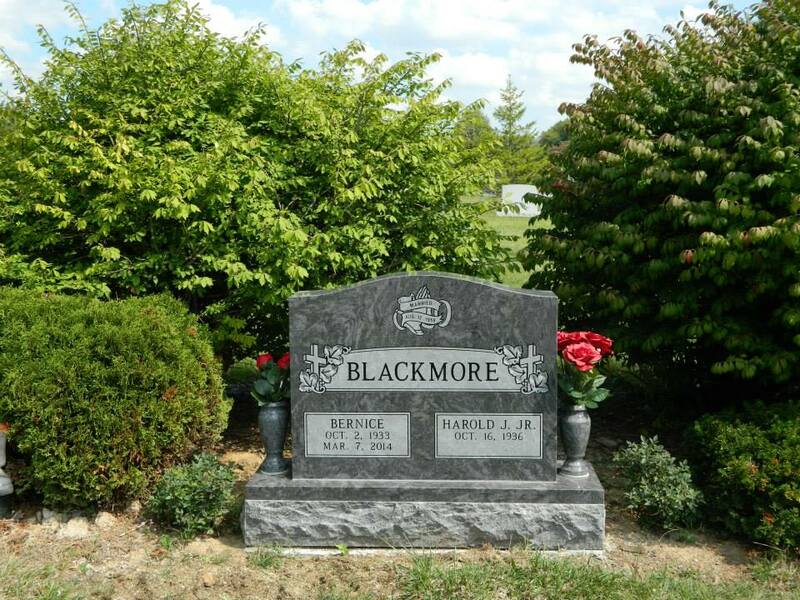 Our Grounds staff is currently working on filling over 200 low graves. This is a slow process as the ground may continue its natural settling process as we receive more rain in the coming months. Rest assured that our dedicated Grounds staff will continue to monitor and fill as time permits (weather permitting of course). 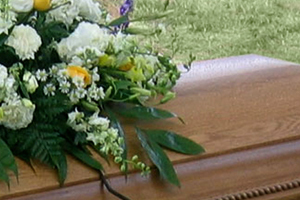 Spring time is a time for family, friends & memories, we’d like to take a moment to share in remembering our mothers (or any loved one) that will be missed this year. Check out all of the great trails at Toledo Memorial Park. 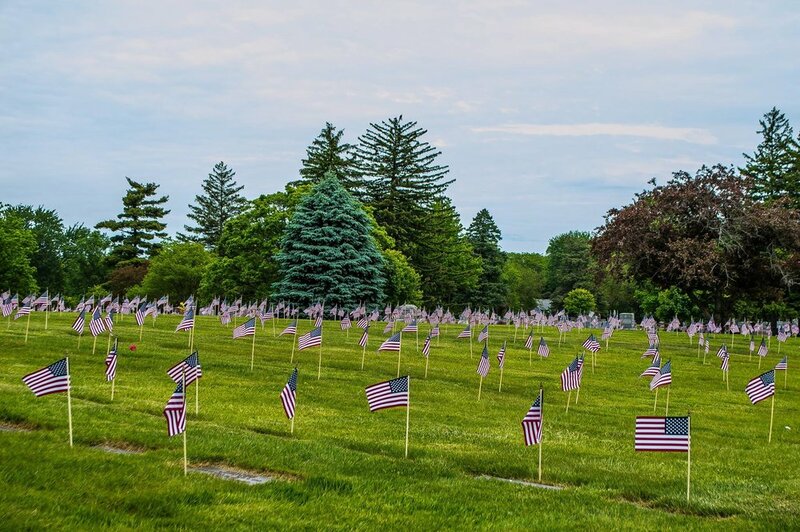 With more than 380 acres of land featuring meadows, lakes, flowers and wildlife, Toledo Memorial Park is a feast for the eyes. Click through the slideshow below to tour our grounds. 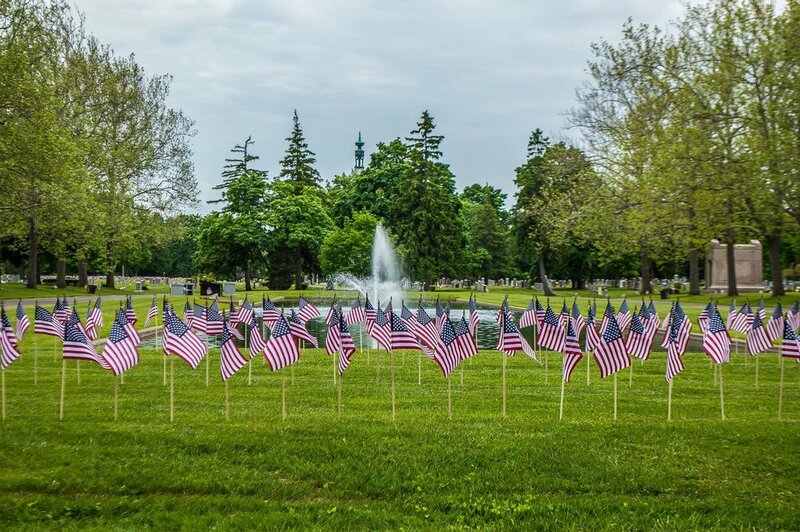 Toledo Memorial Park is conveniently located in Sylvania, Ohio at Monroe Street and Harroun Road.